Welcome to our luxury home marketing services. Welcome to the luxury home services offered by Coldwell Banker Dinsmore Associates. Selling – or seeking a luxury property requires the best representation; from a sales professional who thrives in the affluent marketplace…someone who values your time, understands your needs and has the expertise, contacts and marketing aplomb to make your goals a reality. Our cutting edge marketing strategies including professional photography, drone footage, elegant color brochures, marketing on all of Coldwell Banker’s luxury channels. 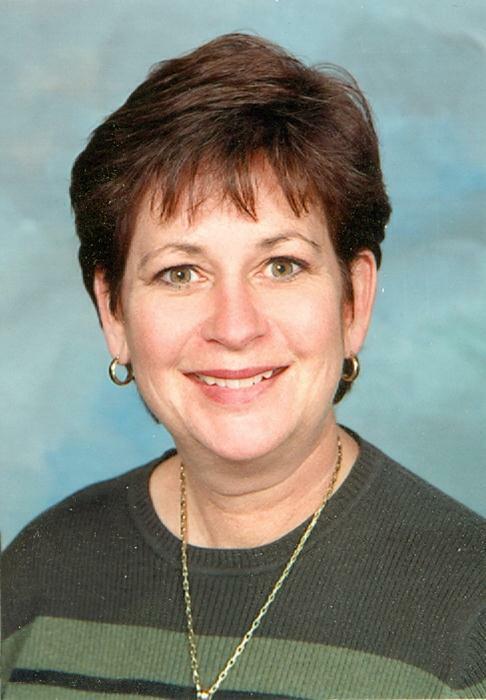 Our certified Coldwell Banker Global Marketing specialists are highly trained professionals. From exquisite décor and impeccable landscaping to all the amenities for fine living, the home you plan to buy or sell is truly one of a kind. Expect discretion, the ultimate in personal service, and marketing expertise beyond compare form the people that appreciate quality. luxury homes in Southern New Hampshire. 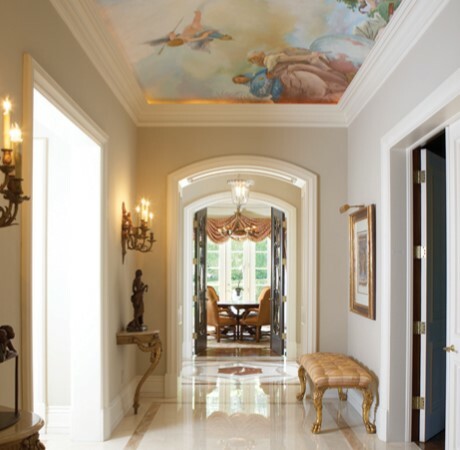 Selling a luxury home in Southern New Hampshire takes a special set of skills and expertise. The market is limited and the challenges are great. If you are ready sell your home it is important that you find a real estate company that has what it takes to bring about a sale. A company that understands the special marketing requirements, the best advertising resources and that has a proven track record for success. Extraordinary properties require extraordinary marketing. This very principle has been the foundation of the Coldwell Banker Global Luxury® program for over 80 years. Today, the Coldwell Banker name is synonymous with luxury and prestige – a badge worn by thousands of Coldwell Banker Global Luxury Property Specialists worldwide who offer their discerning clients the history, experience, global network, marketing leadership, and trust of one of real estate’s most iconic programs. 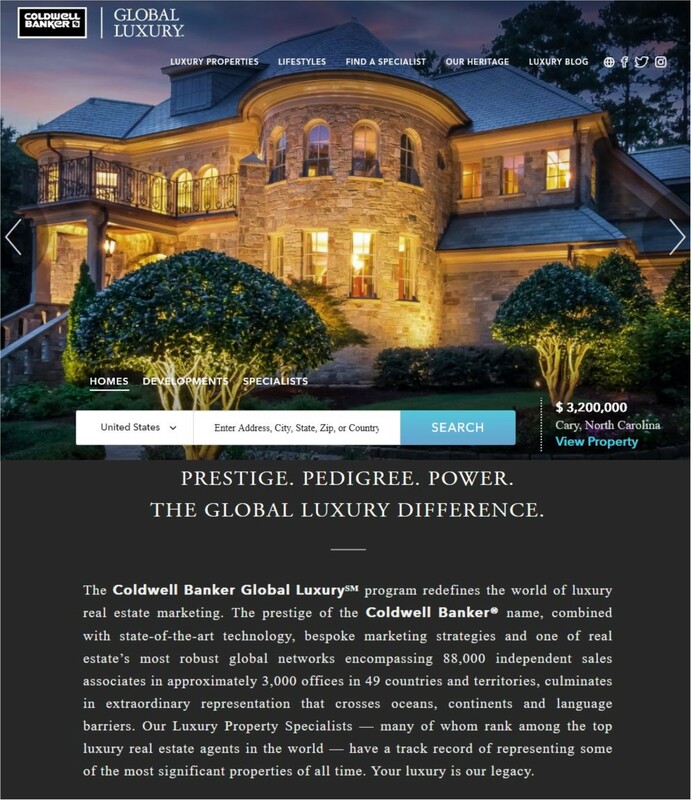 Backed by the full resources of the Coldwell Banker Global Luxury program brings an unmatched combination of real estate expertise, sophisticated marketing tools and powerful international connections to deliver the results you desire. From global print advertising to digital platforms, the Coldwell Banker Dinsmore Associates team tirelessly to develop strategic sales and marketing programs that will attract the most-qualified luxury home-buyers to your home…whether they are five miles away or 5,000 miles away. Banker Global Luxury had 25,171 transaction sides over one million dollars in 2015. The average sales price for homes over one million dollars was 1.94 million. That is 68 million dollar plus homes sold every day.